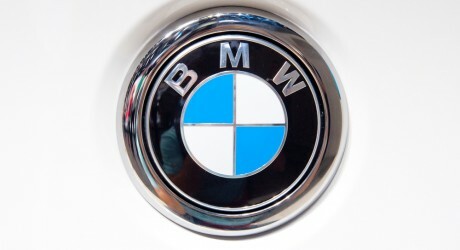 BMW AG (Xetra:BMW), a Germany-based automaker, is launching its second United States version of the diesel-powered 3-Series at the 2013 New York International Auto Show. The 335d is to be equipped with a four-cylinder engine that delivers 265bhp and 425lb-ft. of torque. It will be offered in both sedan and wagon versions, when it arrives at United States dealerships as a 2014 model year vehicle next autumn. The vehicle will be available with a choice of three petrol engines, two versions of a 2.0-litre, four-cylinder turbo and a 3.0-liter inline six turbo and one diesel and one hybrid version. It will be offered in five body styles, coupe, sedan, convertible, wagon and Grand Touring five-door.